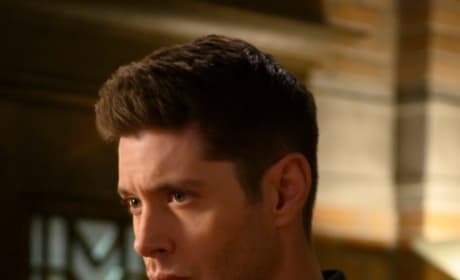 Dean is very upset about the loss of his mother and pissed about Jack. 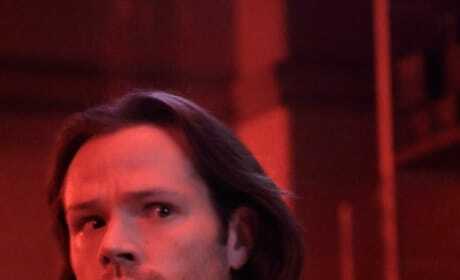 Sam is flipped out about what Jack did to the box to get out. 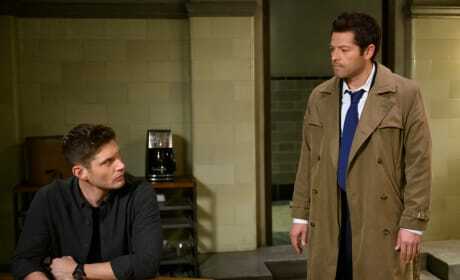 Castiel has news for Sam and Dean but he gets bad news in return. 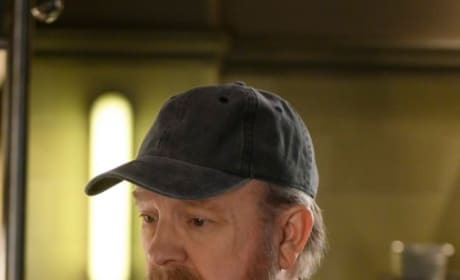 Bobby showed up at Mary's memorial and has plans of his own for Jack. 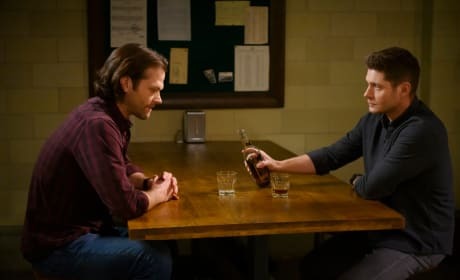 Sam isn't so sure about Dean's plan for Jack because he still has hope. 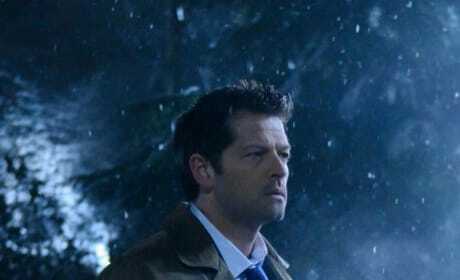 Castiel wants to get back into heaven, but he's been banned. 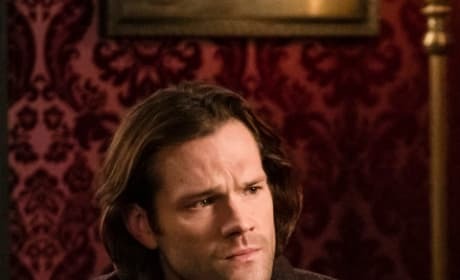 Sam and Dean talk about how much they miss Mary and what she meant to them. 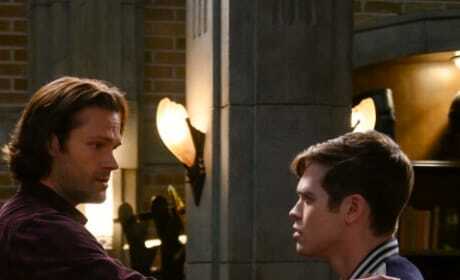 Sam agrees to Dean's plan and tries his hardest not to give it away. 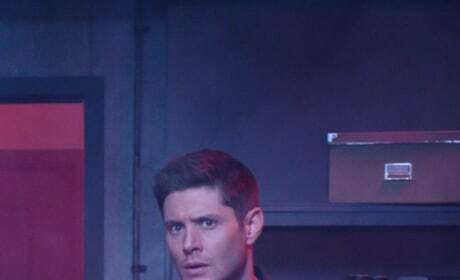 Dean has a plan to stop Jack using the box, but will it work? 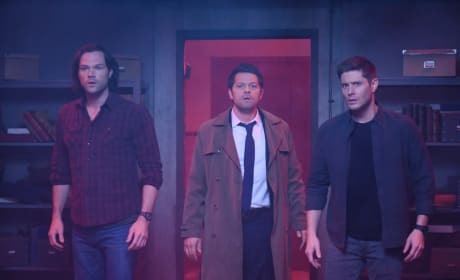 Sam, Castiel, and Dean investigate a string of deaths with biblical elements on Supernatural. "Jack In The Box" is the 19th episode of the show's 14th season. 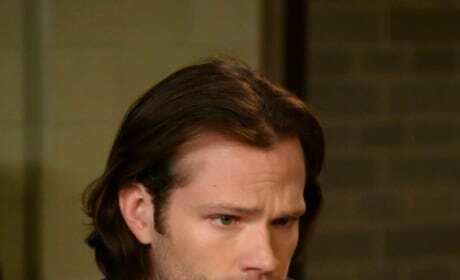 Sam is very sad about everything including what Jack did to his mother. 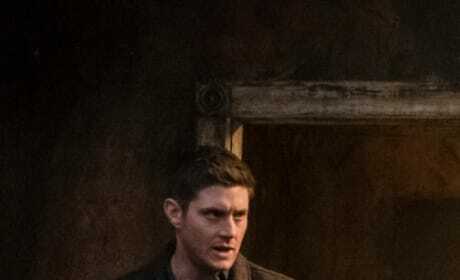 Dean is devastated when he learns what happened to Mary.